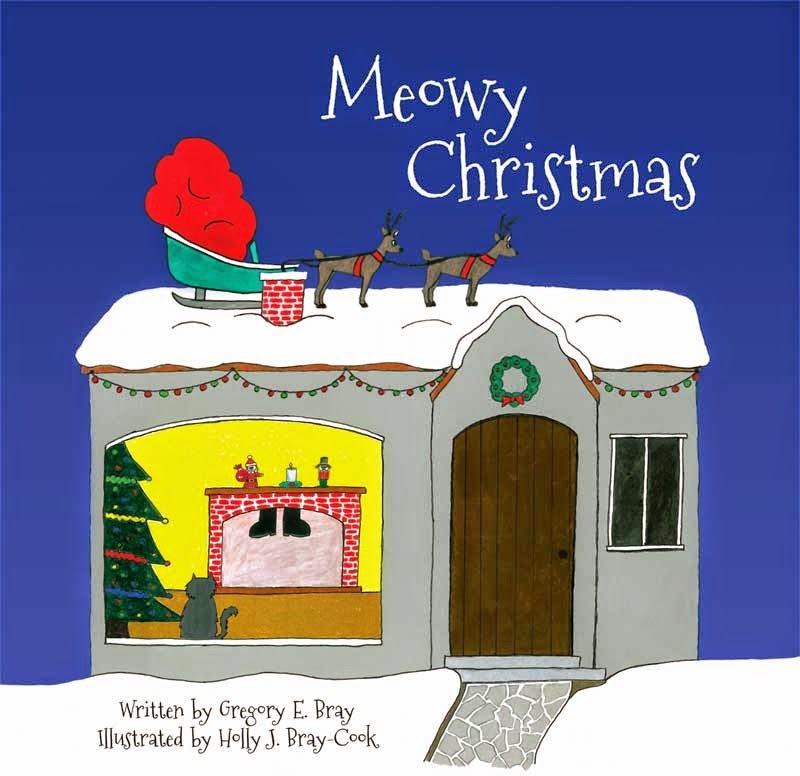 This week we take a little detour from the norm as children's author Gregory E Bray joins us for Fridays 5. A life long resident of Sacramento, CA, married with one son. He was a film/tv major in college, in the past he has worked on a few movies, the most notable being George of the Jungle. 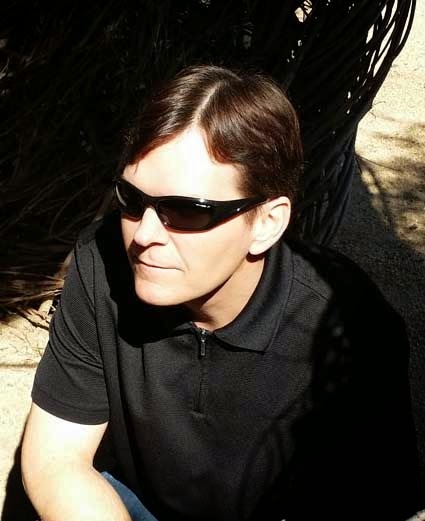 He is currently employed in the IT field, and spends his time off writing, and enjoying life with his family. A.) 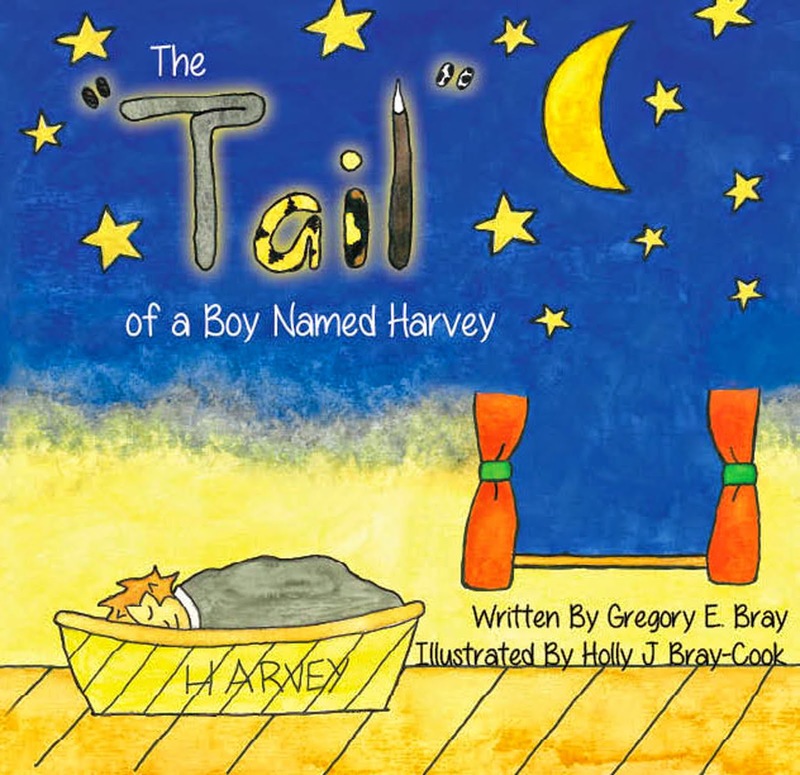 About 2 years ago when I published my first book, "The Tail of a Boy Named Harvey" It was so easy and so much fun, I wanted to keep on doing it for as long as I have ideas. A.) Finding time to write. I work a full time day job, and then we have a almost 3 year old to deal with when my wife and I get home from work. Once he goes to bed, I write. But then I have to battle sleep to get anything accomplished. A.) Excited. I couldn't wait for the first person to read it who wasn't family or a friend and let me know what they thought of it good or bad. A.) I write children's books, so to me it's story. I usually have the full concept of the story before I even know what character's will be involved. And so far, there has been some sort of a lesson to be learned in my books. A.) Play with my son before work. Have fun at work for 9 hours. Pick up my son and entertain him while I either cook dinner or discuss with my wife what we're picking up for dinner. Once he's in bed, start writing for as long as I can stay awake.